We are now open for our 25th year and our large indoor pool is heated to 86 degrees and our hot tub is 104 degrees. Our rooms are very large and spacious with comfortable linens and large TV’s with HBO. 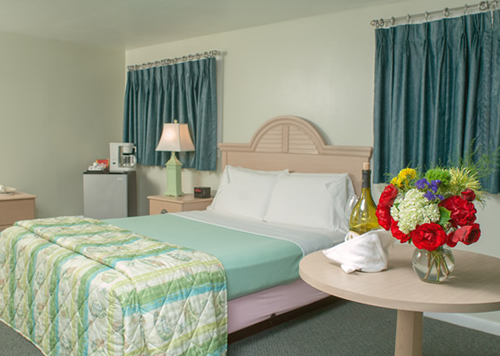 The Southfleet Motor Inn in Wellfleet is ready for you to come and enjoy your stay with us. The bike trail is located just across the street as well as Marconi Beach. The Southfleet has online reservations so you can book your stay with us now.